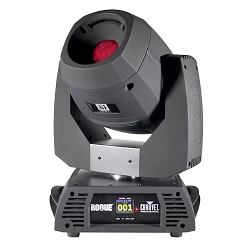 High powered Spot/Beam and Wash Moving Head with CMY color mixing, and 8 and 4-facet prisms. 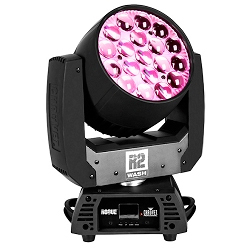 Fully-featured beam Moving Head, with 231 Watt that offers intense 134,000 lux at 15 meters, 8 and 5-facet prisms! 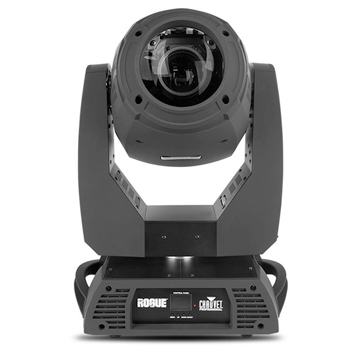 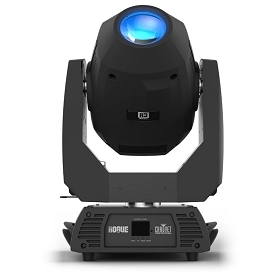 440 Watt LED Moving Head, with Variable CMY+CTO color mixing, 14° to 36° zoom angle for variable beam sizes! 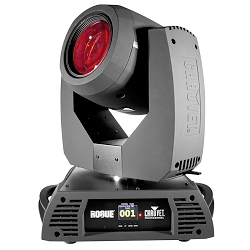 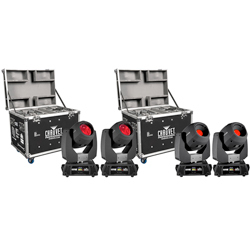 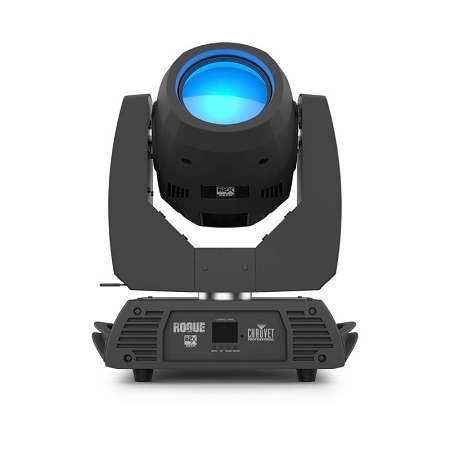 Fully featured 440W LED yoke spot fixture, offering CMY+CTO color mixing, color wheel, zoom optics, and two rotating gobo wheels! 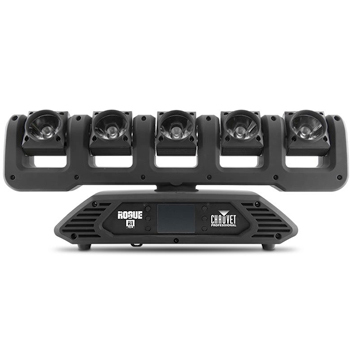 RGBW LED yoke wash fixture, with Motorized Zoom, Pixel Mapping, and Quiet operation for a wide range of installation situations! 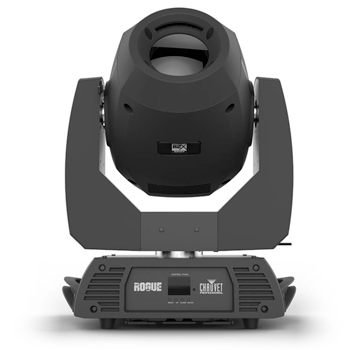 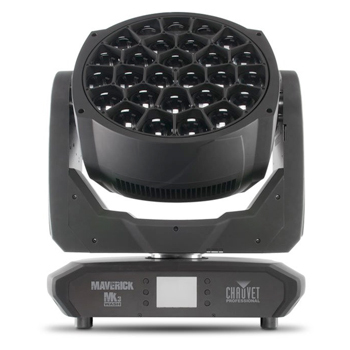 Moving Head fixture, powered by a single 300 Watt LED, with gobo morphing, Iris, 3-facet prism, and frost for beam control! 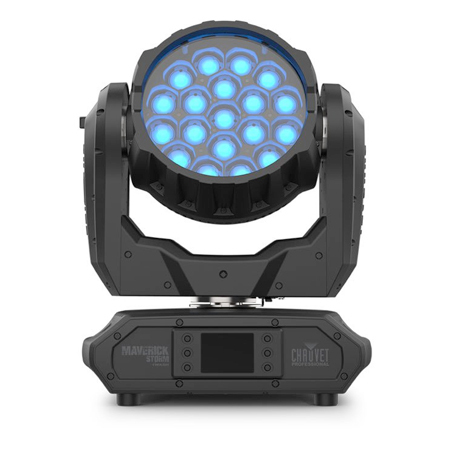 Moving-head Spotlight with 300W LED, 2 x 7-slot Color Wheels, 7- and 8-slot Gobo Wheels, 3-facet Prism, Motorized Focus/Iris/Frost. 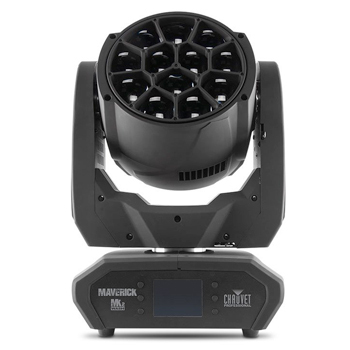 Infinite rotation Moving Head Fixture, with 5 individually controlled heads, powered by five pixel mappable 15 W RGBW LEDs! 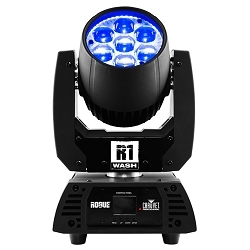 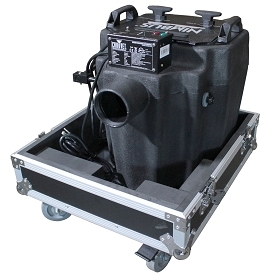 LED Wash Effect Moving Head Fixture, With a Wide Zoom range of 11 to 48 Degrees, and Compact Housing! 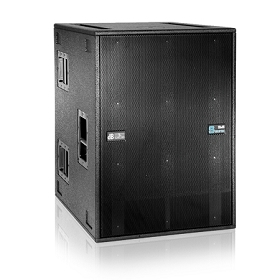 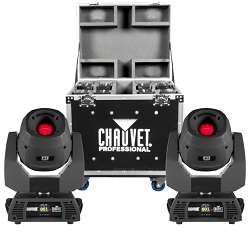 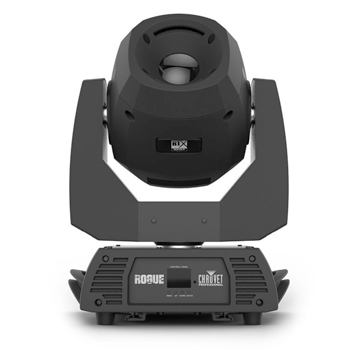 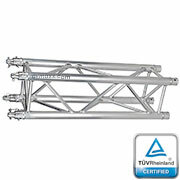 Chauvet Professional Moving Heads Exclusive on-line Dealer & Distributor. 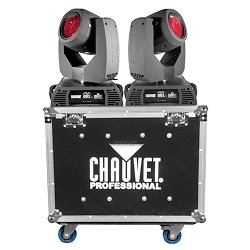 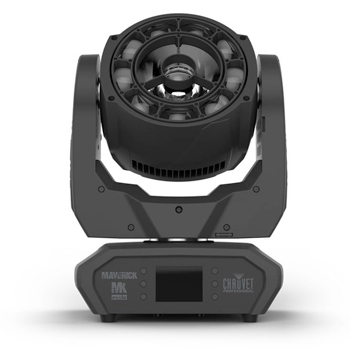 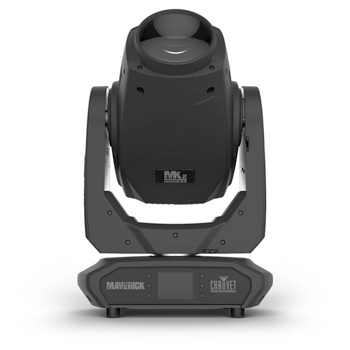 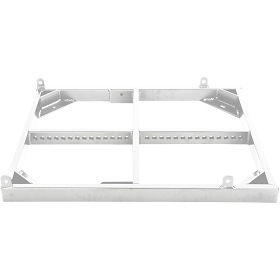 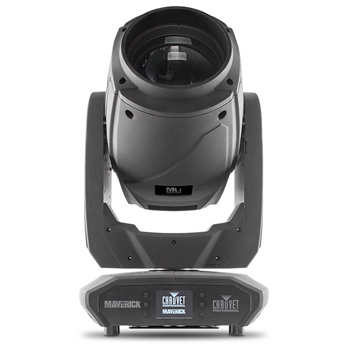 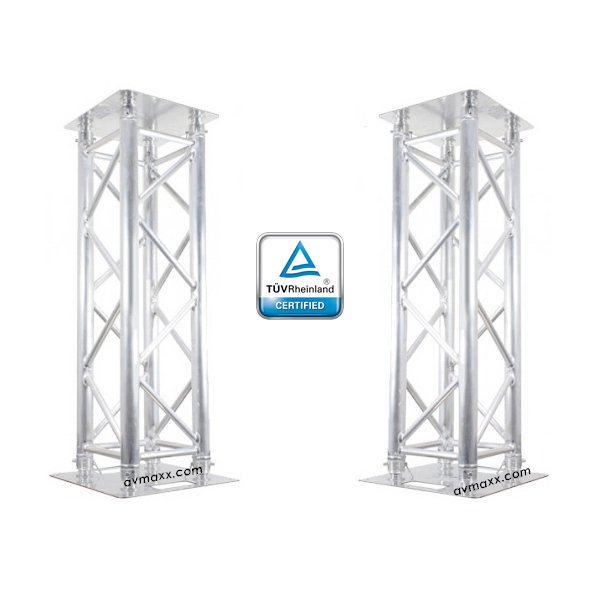 Shop the largest Selection of Award Winning Moving Head Fixtures by Today's Leading Manufacturer, Chauvet Professional. 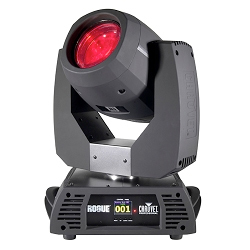 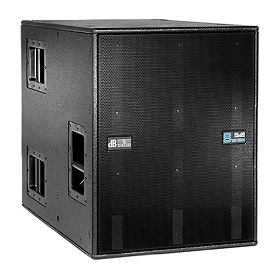 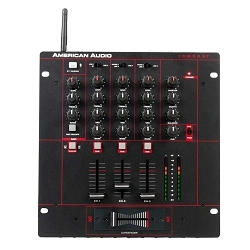 Best Prices on top selling models: Rogue, Maverick, Hybrid, Pyxis and many more. 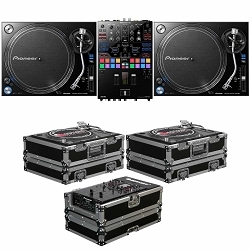 36 Months 0% Financing Available. 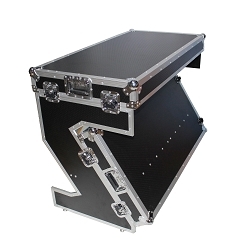 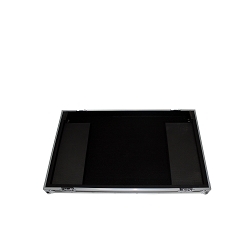 Shop On-Line or Visit our Showroom. 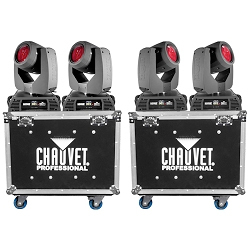 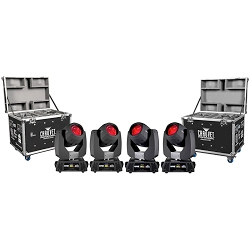 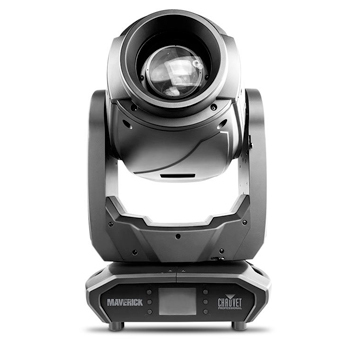 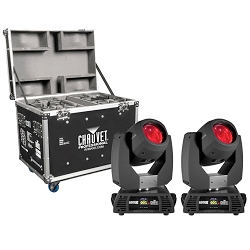 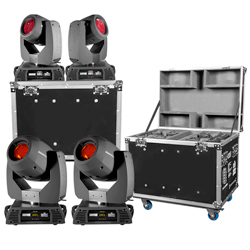 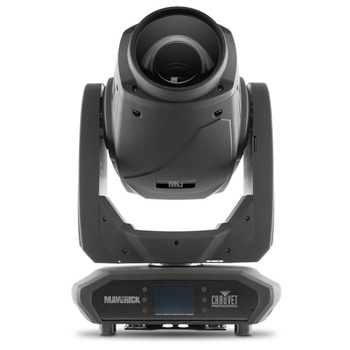 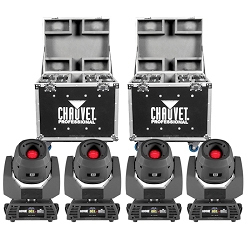 Largest Selection of Chauvet Professional Moving Heads In Chicago!